The only thing Ed Mc Carthy likes better than talking about Champagne is drinking Champagne. At a tasting he organized for the Wine Media Guild at Felidia Restaurant, he was able to do both. This annual event is the Wine Media Guild’s most popular and it is always overbooked. Ed assembled 15 Rose Champagnes, 10 NV and 5 Vintage. Fortunato Nicotra, the chef at Felidia, organized a complementary menu. The highlight was an enormous salmon that the chef sliced and served in the dining room. It was a perfect match with the Champagne. Ed said that Rosè Champagne is “in” right now even though it is more expensive. 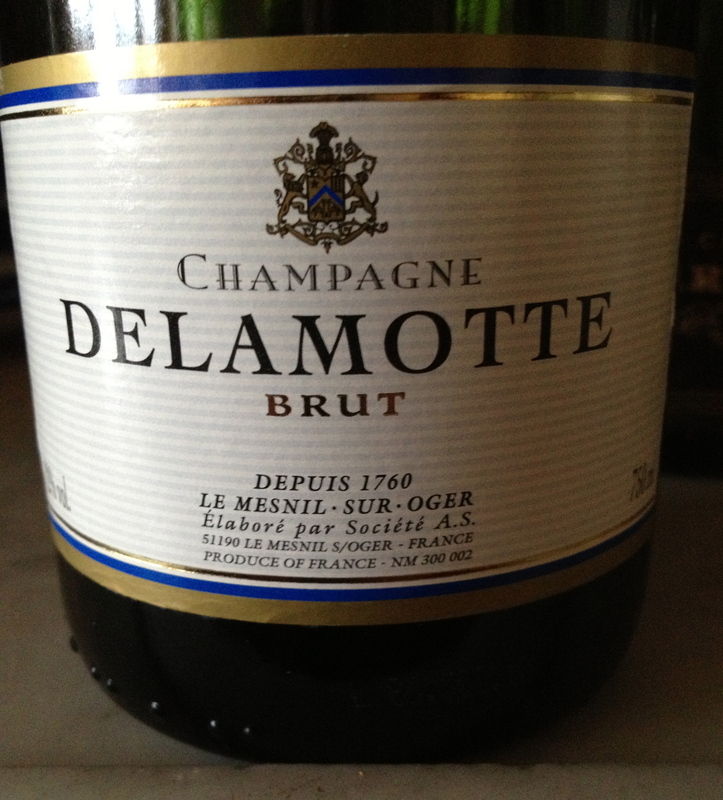 A few years ago some Champagne houses did not make Rosé Champagne and it was only 4% of the total Champagne production. It is now 8% of total production and has not slumped in the last 10 years. He said that Rosé is a little more full bodied because of the addition of Pinot Noir and that it goes well with food. 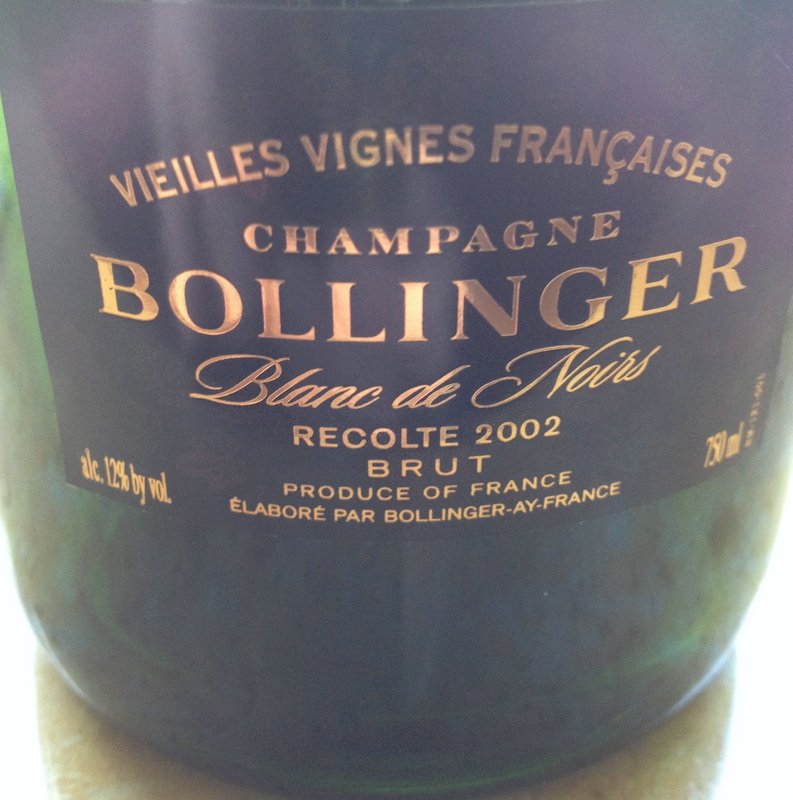 He added that rose champagnes are usually the best Champagnes to have with dinner, even with meat. These are dry wines and should not be drunk with dessert. 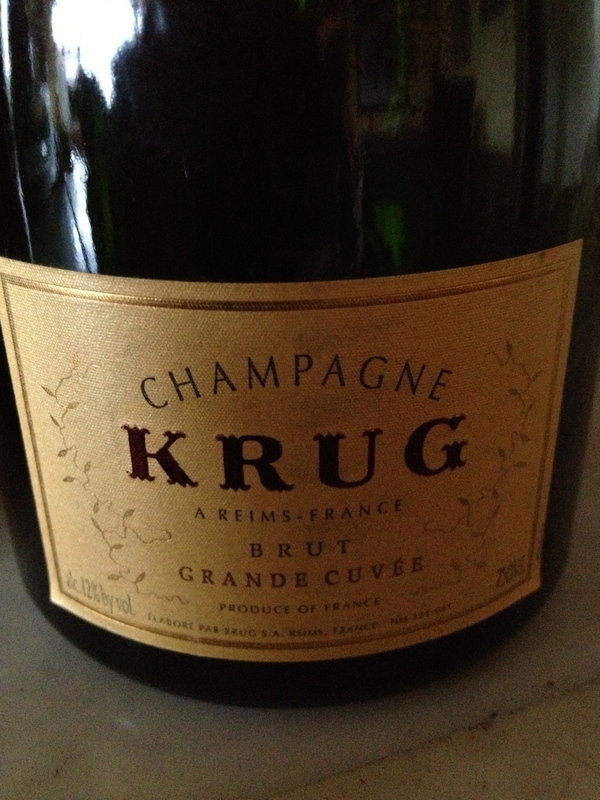 When asked what were his most memorable champagnes his answer was Krug 1928 and 1975. Ed explained there are two ways to make Rosè Champagne. For the traditional method, a small amount, about 10 to 15%, of still or regular Pinot Noir is added to the cuvée before the second fermentation. The other method involves skin contact (maceration). The skins of black grapes are pressed slightly and left in contact with the juice to soak or steep until the desired color is archived. This method is more difficult because the same color must be achieved year after year. Ed and his wife, Mary Ewing-Mulligan, are the authors of the popular Wine for Dummies series and Ed is the author of Champagne for Dummies. 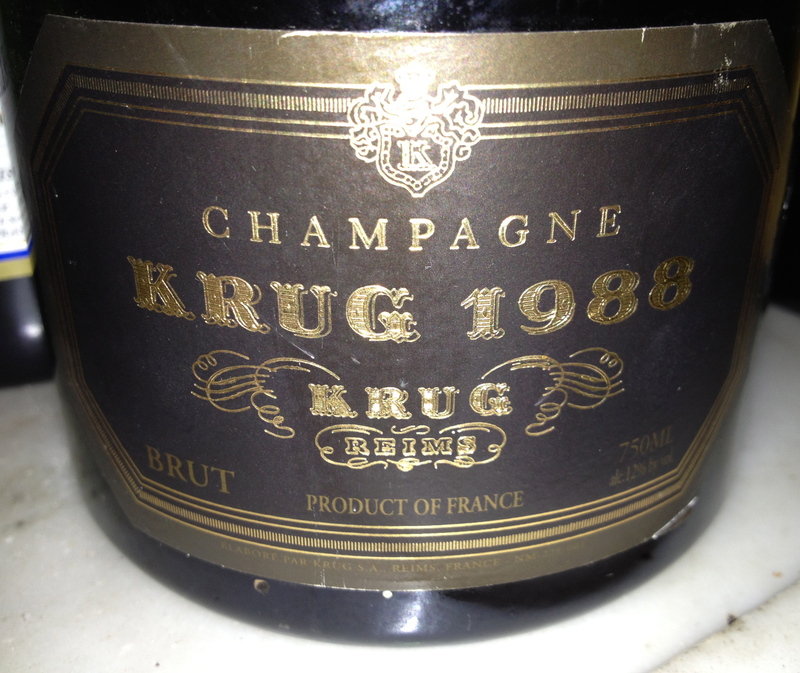 Ed said it was an extra Brut. 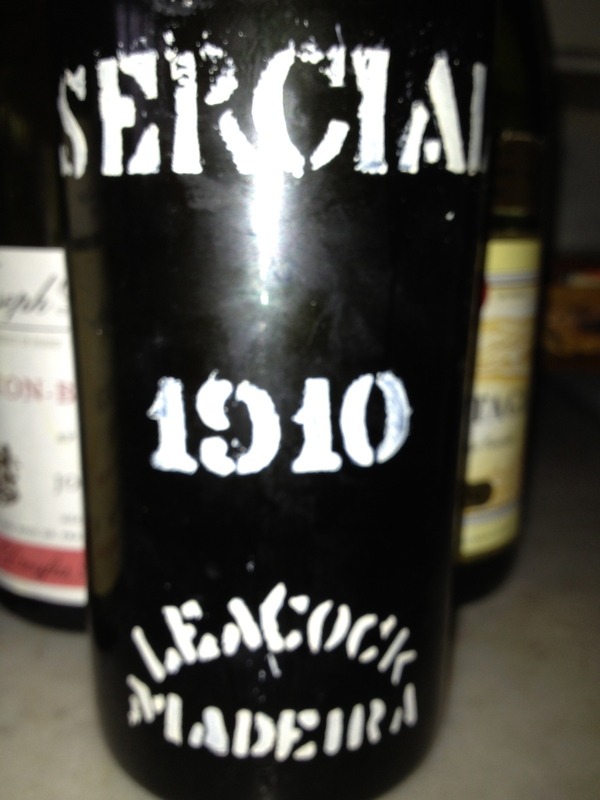 The wine was very fruity with strawberry and raspberry flavors and aromas and a hint of citrus. Ed liked this wine better than I did and said it was subtle and delicate and needed more time to develop. Later I tasted it with food and liked it much better. Henriot Brut Rosé NV $60 The majority of the wine is Pinot Noir the Montagne dr Reims and Chardonnay from the Cotes de Blances and some Pinot Meuniuer, 15 crus are blended together and 25% is reserve wine. Vinified Pinot Noir as a red wine is added to the assemblage. Ed said it was light and elegant but it is not a well known house. G.H. Mumm Brut Rosè NV $70 A selection 12% to 14% of red wines from the villages famed for their Pinot Noir such as Bouzy, Verzenay or Riceys on the Cote des Bar. Once the balance is achieved by the addition of reserve wines, the final blend is determined by the addition of Pinot Noir and Chardonnay with the addition of Pinot Meunier. Ed said he was very impressed by this wine. Laurent-Perrier Cuvèe Brut Rosé NV 100% Pinot Noir It is a blend of ten different crus (villages) situated mainly in the south and north areas of the Montagne de Reims, including Cote Bouze, from the finest crus of Ambonnay, Bouzy, Louvis and Tours Sur-Maine. The grapes are sorted and destemmed before going in the vats. Controlled maceration lasts from 48 to 72 hours depending on the vintage. 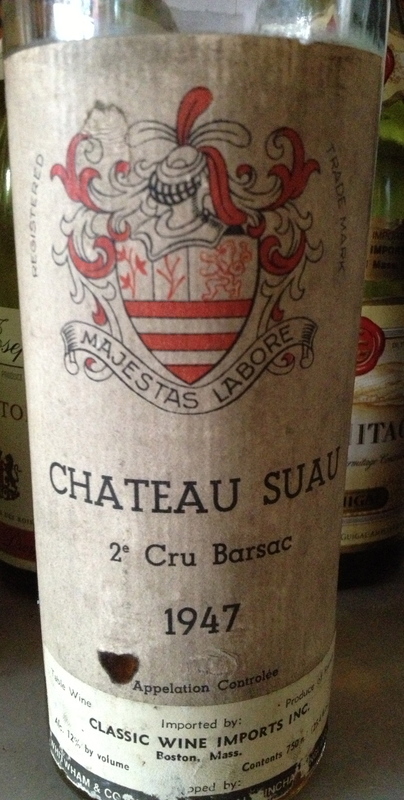 It is aged in the cellars for at least 4 years before release. 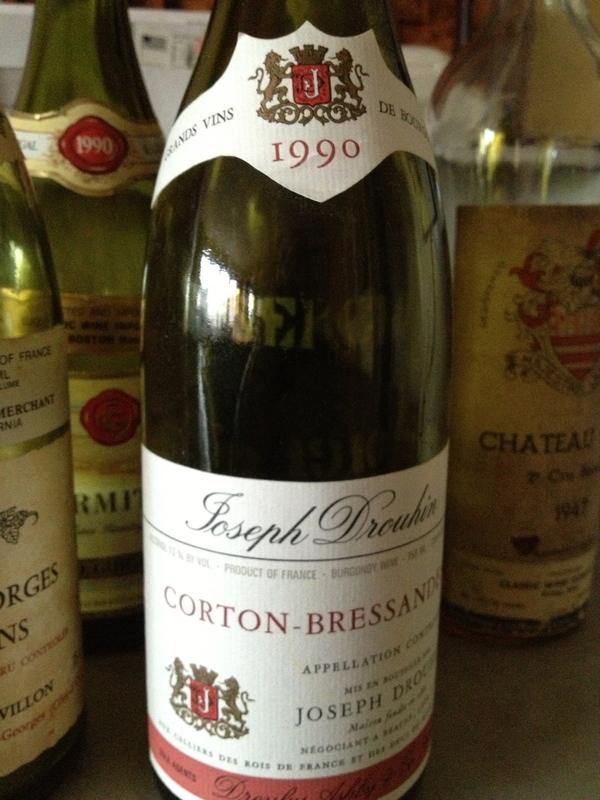 The first vintage was 1968.